Whether it’s a secret European getaway in the mountains or a nautical adventure on the Bay, the Golden State is filled with surprises. The Estate by the Elderberries is comprised of the luxurious 5-star hotel, Château du Sureau, the award-winning Erna’s Elderberry House Restaurant, the relaxing Spa du Sureau and the private Villa Sureau. This nine-acre property is nestled in the rolling foothills at the gateway to Yosemite National Park in Oakhurst. 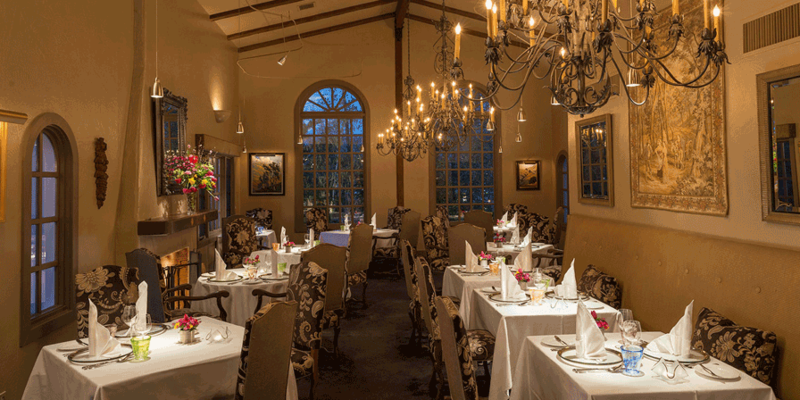 The Estate is reminiscent of the French countryside where beauty and old-world charm await. Refuge is a unique oasis in the mouth of Carmel Valley that invites guests to heat up, cool down and relax in their sauna, steam room and various plunge pools. In addition to featuring the largest co-ed cedar sauna in the U.S., the property has the distinction of offering views of the Santa Lucia Preserve – an exclusive 20,000-acre private preserve. Refuge is also the first purpose-built facility featuring the Hydro Thermal Cycle in the country. 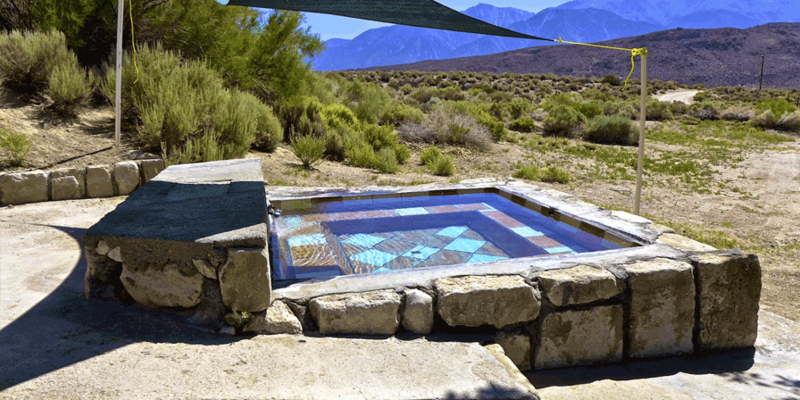 Camping at Benton Hot Springs in the high desert of Mono County offers a unique experience for adventurous travelers with a luxurious bent. Campers can soak in their own clothing-optional tub among the cottonwoods with views of the Sierra Nevada’s dramatic eastern escarpment to the west and the looming White Mountains to the East. For those who prefer not to camp, there are homes for rent with hot tubs and an Inn on-site featuring seven cozy rooms and three private outdoor soaking tubs. The USS Potomac – also known as “The Floating White House” – was Franklin D. Roosevelt’s presidential yacht and the charter to Elvis Presley. While the ship is open for tours several days a week, it can also be booked for a private cruise of the Bay. On a smaller scale, visitors can rent a sailboat, powerboat or catamaran from the Passage Nautical Enterprises fleet. 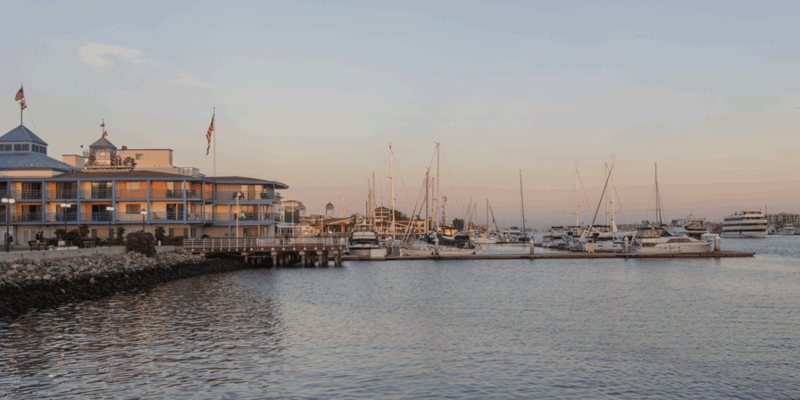 Enjoy a half-day on the bay before returning to Jack London Square for wine and appetizers, followed by an overnight dockside stay. In Anza-Borrego Desert State Park, luxury is enjoying the beauty of nature in California’s first International Dark Sky Community. The Sunset-to Stars Dinner Excursion begins with an off-road ride through the badlands to Font’s Point, otherwise known as California’s Grand Canyon. Afterwards visitors will head to the Clark Homestead site to enjoy a sunset dinner and spectacular desert stargazing. Private dinner excursions are also offered. Camping might not initially leap to mind when planning a visit to one of California’s wine regions, but in Sonoma County, even “roughing it” can be done with style and elegance. At boon hotel+spa in Guerneville, guests will find cozy tent cabins with all the luxuries of a hotel room, including platform beds, organic linens and a delicious breakfast. 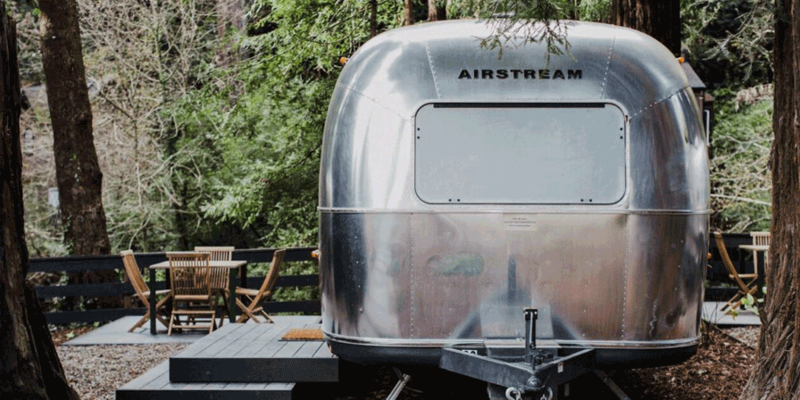 Unexpected luxury can also be found at AutoCamp Russian River, a boutique Airstream campsite featuring 24 custom Airstream travel trailers with spa-inspired bathrooms and 10 luxurious canvas tents, complete with plush modern interiors and a myriad of amenities. The brand new Inn at Newport Ranch, which opened last September, is situated on 2,000 acres of unspoiled and pristine Northern California coast. At this former cattle-ranch-turned-private-preserve you will find old growth redwoods, 50-mile views over the Pacific Ocean, over 20 miles of hiking through ancient forests and along dramatic cliffs, chef-prepared local cuisine, a spa, and all of the amenities of a five-star hotel. Book the Scenic Flight offering at Mariposa/Yosemite Airports for the ultimate adventure sightseeing from a small luxury plane. This unique experience enables guests to obtain unforgettable views of Yosemite National Park, Bass Lake and spectacular High Sierra geography. During the trip, travelers will enjoy glimpses of beautiful waterfalls, Ansel Adams Wilderness and so much more.